Centre Foundation has recently announced the launch of a new arts and innovation center coming soon to downtown State College. The center, yet to be officially named, will be a vibrant downtown space that will host artistic and innovative experiences. Community members will be able to watch performances, engage with a wide variety of art, and participate in innovative community activities. 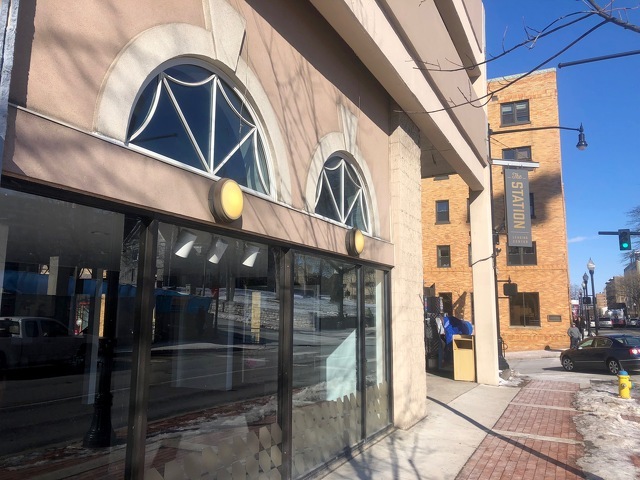 The center will be located at 137 E. Beaver Ave., which most recently served as a leasing office for new student housing but is more widely known as the longtime location of Gift Adventures. Centre Foundation is partnering with local arts and community engagement organizations to bring the center to fruition by providing funding for the project through two funds held at Centre Foundation: the Knight Foundation Fund and the Kalin Family Fund. At this time, community members who are interested in helping to shape the vision of an arts and innovation center are encouraged to sign up for a design charrette. These workshops will be held at the center (137 E. Beaver Ave.) at various times throughout the week of Jan. 28. For more information, contact Molly Kunkel, Executive Director of Centre Foundation, at 814-237-6229 or via email at molly@centre-foundation.org.